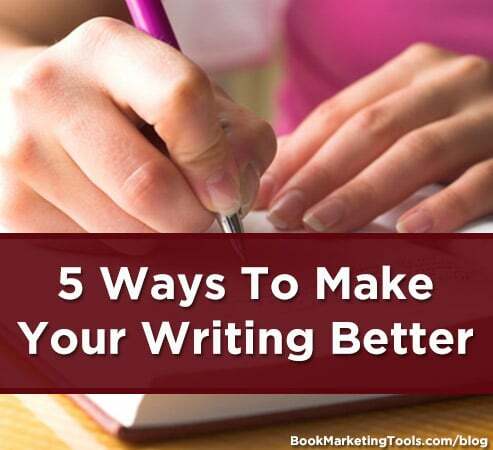 In this episode, we interviewed bestselling author and prolific writer, Sean Platt. 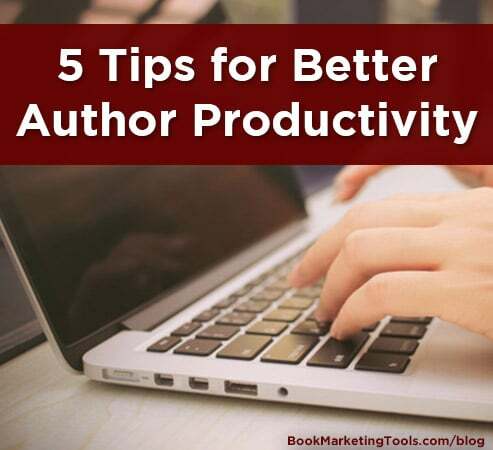 He discussed where he is taking his publishing business, how you can write faster, and how you can market your books smarter. In this episode we were joined by bestselling author Austin Netzley. He shared with us his tips for not only a great book launch, but also how to keep that momentum going after the launch. He also talked about how to get media to write about you and your book. 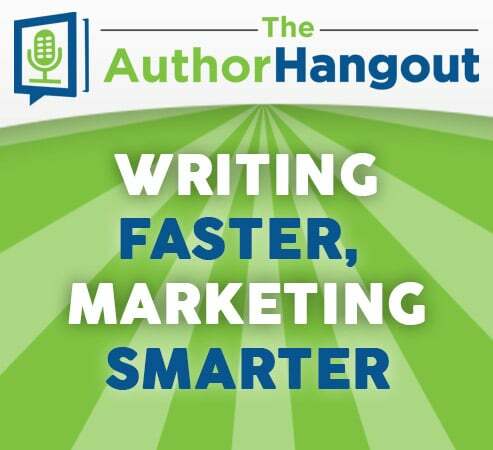 In this episode, we’re joined by bestselling author and book marketer, Jesse Tevelow. 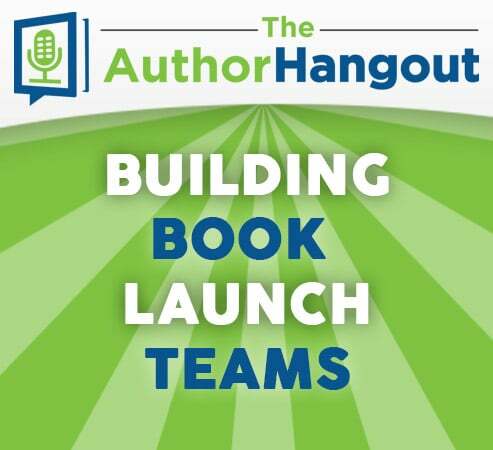 He shared great insights about some of the struggles he has faced in self-publishing and book marketing, as well how to build launch teams to supercharge your book launches. In this episode, we were joined by Kevin Tumlinson once-again. 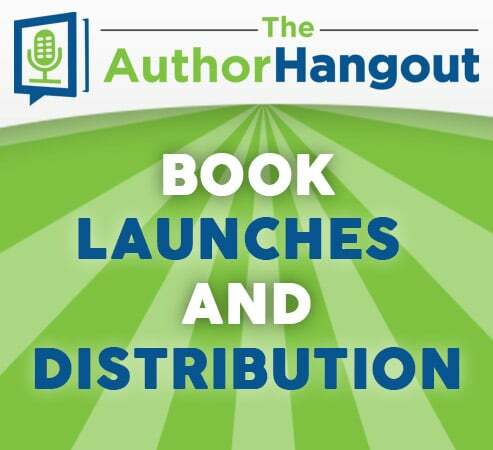 He shares his insights on book distribution tactics as well as some great tips for book launches. 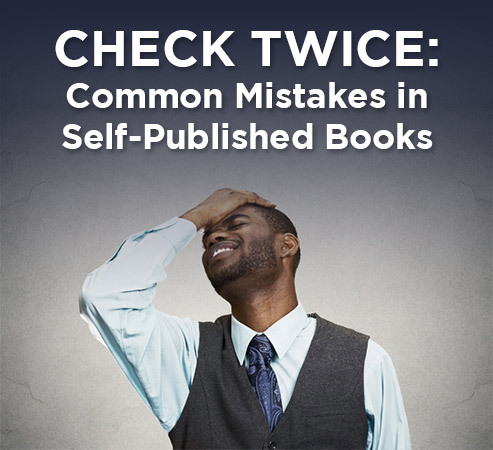 He also shares a hilarious “oops” moment regarding his recent book that you can’t miss. 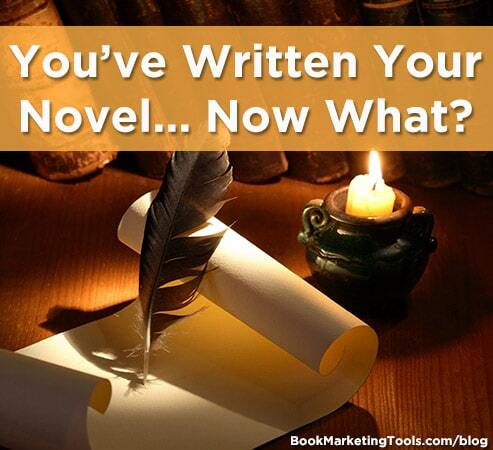 You’ve Written Your Novel… Now What? 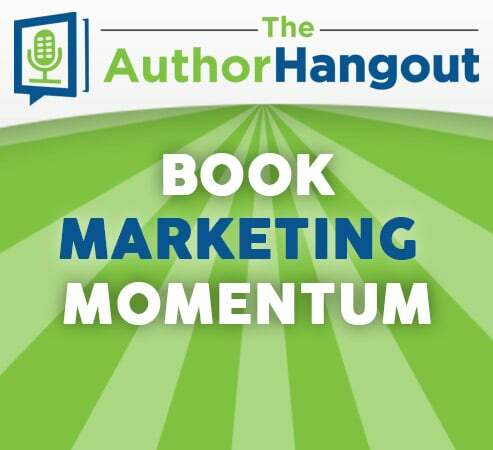 In this episode, we were joined again by bestselling author and book marketing coach, Shelley Hitz. 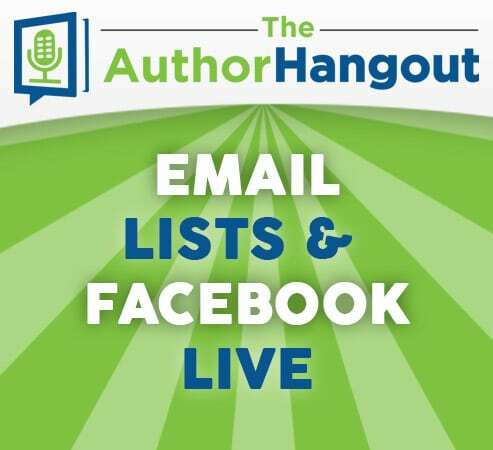 She shared great insights into why building an email list is so important, how authors, even those who are introverts, can use Facebook Live to engage with their readers, and more. In this episode, we interviewed bestselling author, Ernie Lindsey. 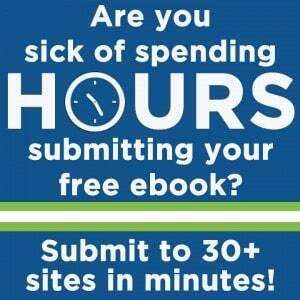 He shared his “overnight success” that was 20 years in the making, how to use Facebook Ads to grow your book sales, and why he thinks brand consistency is so important for authors.